1. Turn off the cold water tap at the inlet to the hot water system. 2. At your switchboard, isolate the electricity to the system. 3. To diagnose and repair the problem, call one of the licensed electrician and plumbers in your area. We have to always be careful and be knowledgeable enough when it comes to electric safety. In this article, you will find some of the ways a destrictive electrical house fire can be prevented. Whether you are a landlord, a tenant or master electrician, it is important to keep in mind the electrical requirements of the rental property just to make sure that your client gets the best deal. And as a tenant, you really need to know these things so that when you rent an apartment, you or a local electrician in Thirroul can thoroughly check and gauge if it meets the standards and can make sure of your safety. It is important to consider the environment they're going in in order to maximise their effect. This article will give you tips for you to keep in mind when considering your lighting options. Safety is the most important factor when it comes to household electrics. Problems may occur because of flickering lights, damaged cables or appliances and high bills. This article will identify the problems and will let you know what’s the most appropriate solution. Recently new law has been made to ban live-line working. But what do they mean by that? 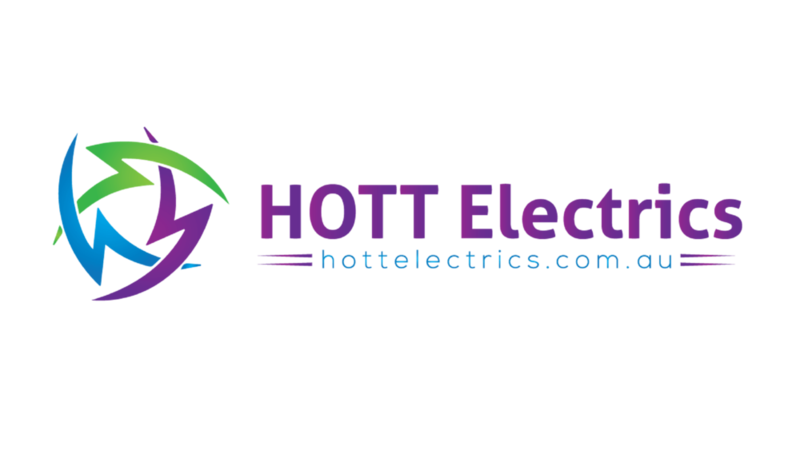 Also known as hotline maintenace, it is the maintenance of electrical equipment that is mostly operated at high voltage while the equipment is energised. Master Electricians Australia has sent out a warning of a penalty for using tradies who charge cash. It has been advised to only use a fully licensed, insured and accredited tradesman will issue a receipt for work done.